Books, records, weights and other heavy items need to be packed if you plan on making moving them as easy as possible. These items can make a box extremely heavy and hard to carry. Below are some tips we use at Highland Moving & Storage to ensure heavy items are properly and safely packed. We highly recommend using proper, strong moving boxes for the packing of heavy items. Heavy items should also be packed into a smaller carton. For example books should be packed into a 2 cube. This goes the same for weights, records or anything else that has significant weight. Packing them in a big box could make it awkward to carry. When you are packing heavy items into a box make sure that you are distributing the weight throughout all 4 corners of the box to make it less awkward to carry. Do not put all the weight on one side. Also, make sure that you use lots of paper or other items such as towels to fill out the box, ensuring the heavy items do not shift around in transport or while being carried. 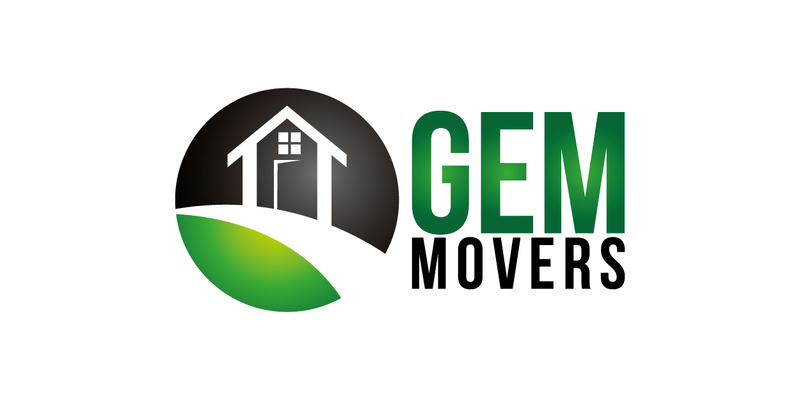 If you are not comfortable or have questions about packing and moving heavy items, please feel free to call us for a moving quote and/or moving tips.